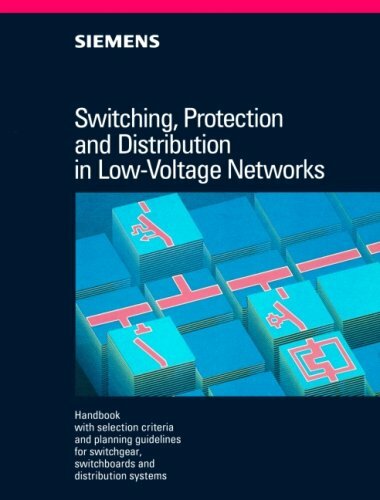 This book is not only intended for use by planners and designers of low-voltage switchboards, distribution boards and control systems. It will also provide a valuable source of general information and reference on the application and operation of low-voltage devices for the technically trained reader. Detailed selection guidelines as well as many project planning examples and suggested circuit configurations assist the reader to find technically and economically optimized solutions to his application problems. Reference is made to a great number of relevant national and international standards and specifications. Could you upload again the Switching,Protection and distribution in Low-Voltage.